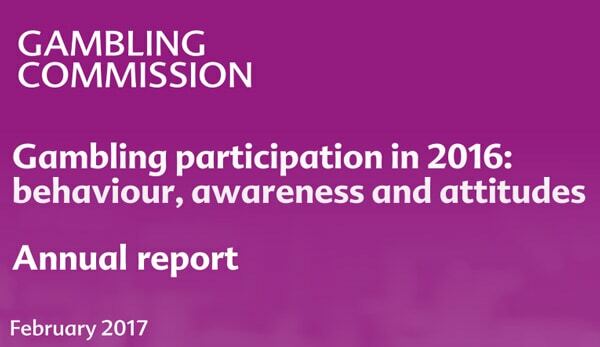 The UK Gambling Commission has just published a report into Gambling Participation in 2016: behaviours, awareness and attitudes. You can read the complete version here. I’ve summarised the major points of the report and very handily they have produced a range of infographics that summarise the points very well. 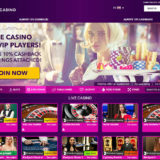 48% of people who responded to the Survey gambled during the past 4 weeks. That’s an increase of 3% on the 2015 figures. 33% participated in the National Lottery. 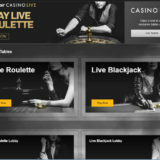 43% used a mobile phone or tablet to gamble. An increase of 10% from 2015. 3 is the average number of online accounts a person holds. 34% of people think gambling is fair and can be trusted. 5.5% are low or moderate risk gamblers. 39% of people think gambling is associated with crime. A couple of statistics from the Gambling Commission report really stand out for me. 66% of people do not think gambling is fair or can be trusted. 77% of people haven’t read the associated Terms & Conditions. 39 % of people think gambling is associated with crime. 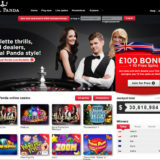 But there is an overall increase in people gambling. It doesn’t quite add up. The report needs to be read in conjunction with the other reports the commission publishes every year.